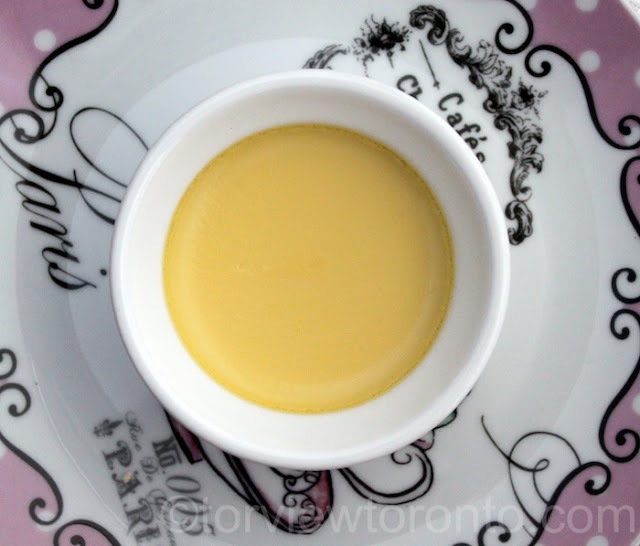 I enjoy making this flavourful, delicious Creme Caramel Pudding. For this recipe you will need only three ingredients. In a medium saucepan over medium-low heat, melt 2/3 cup sugar with 2 tbsp water, off it when it changes golden in colour. The sugar will burn quickly, so keep a close watch. As soon as it becomes golden off it because it darkens quickly. Pour about 1 tbsp of sugar to each ramekin, it will harden but this is okay. Warm the milk. In a large bowl beat the eggs and egg yolk, add the warm milk and sugar and beat it. Let the custard stay in the fridge for about an hour or two. 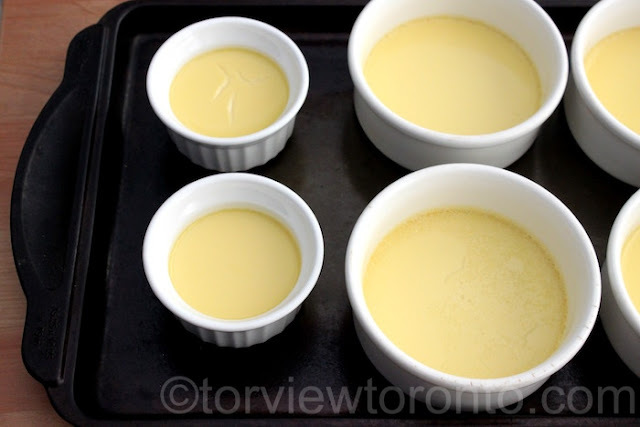 Fill about 3/4 to 1/2 of each ramekin. Place the ramekin in a roasting pan. Fill the roasting pan with water that comes up to half way up of the ramekins. 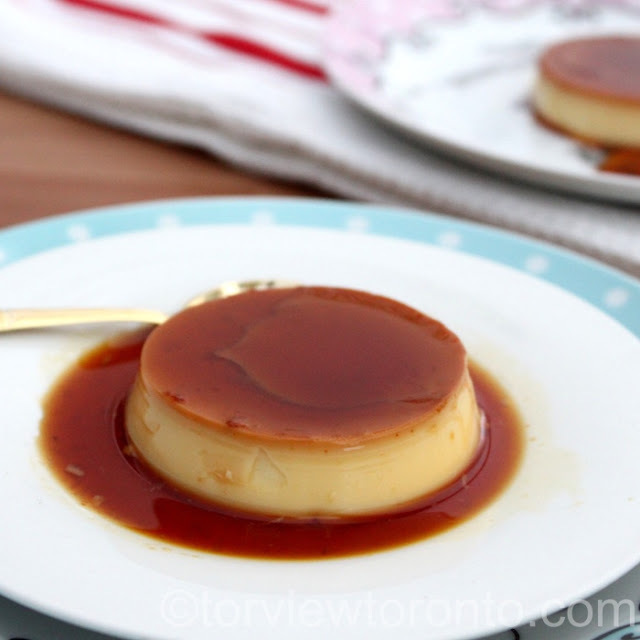 Bake the creme caramel for about 30 minutes. The sides should look cooked, and the middle of the pudding should be wobbly. 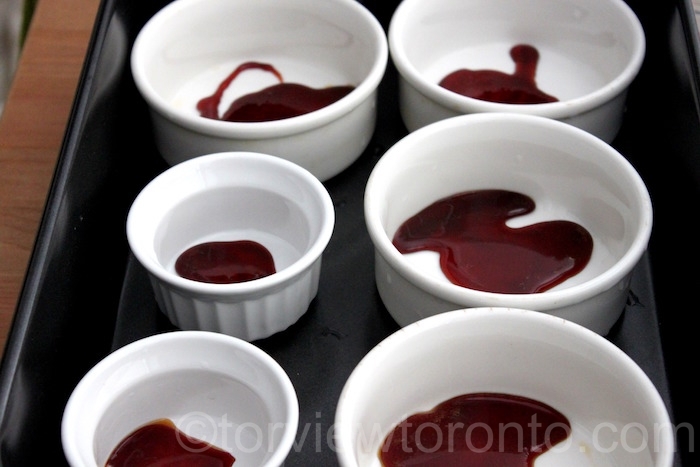 Move the ramekins to a tray and let it cool in the fridge for about couple of hours or overnight before serving. To invert the creme caramel, use a knife to loosen the edges of the pudding then put the serving plate over the ramekin and turn it. The caramel would have melted and will be syrupy so be careful when turning. 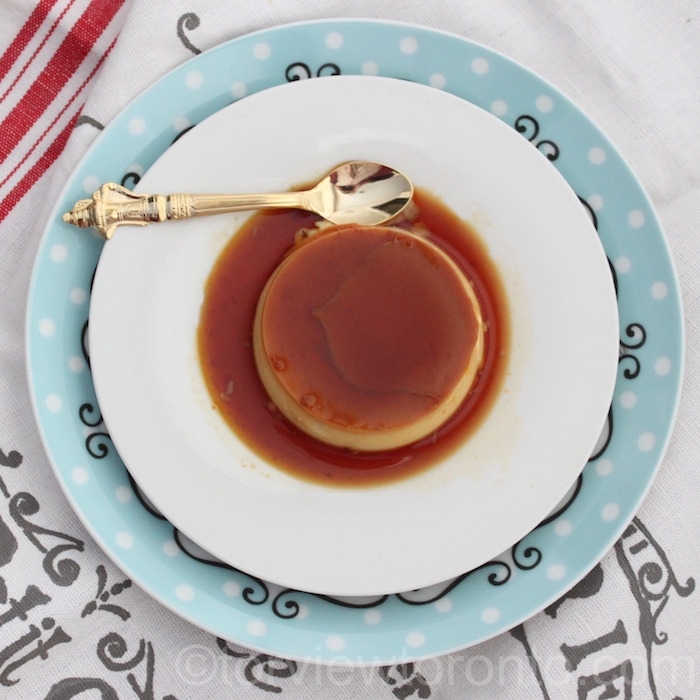 I love making creme caramel- one of my favourite desserts! Love how you made some small ones- they're so cute! I want try this, looks awesome..
You didn't just do this to me? bookmarked! OMG. Sounds delicious and look really good. Wow, this is gorgeous! I need to buy some ramekins!